Over that decade-plus period, the list of players who made that difficult leap includes some of the most celebrated players of the modern era-Garnett, Kobe Bryant, LeBron James, Dwight Howard, Tracy McGrady, and numerous others. It also includes notable "busts" who either physically or mentally proved unable to handle the transition. 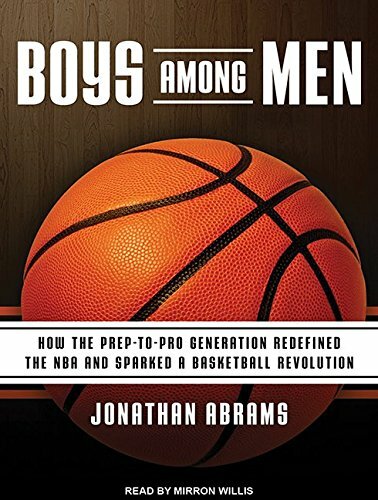 But for better or for worse, the face of the NBA was forever changed by the prep-to-pro generation.